Eminem called it last year in his album Kamikaze. But was she the overarching musical talent of the year? Far from it. 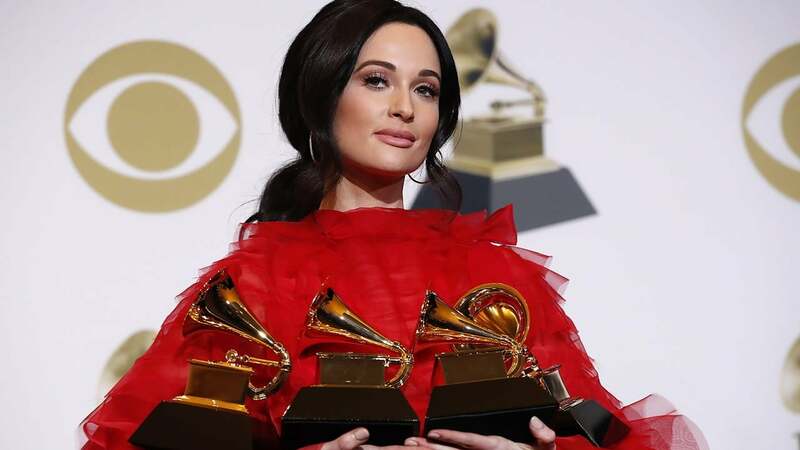 She was up against the likes of Cardi B, Brandi Carlile, Drake, HER, Janelle Monae, Post Malone and the Kendrick Lamar-helmed album from the movie Black Panther.